The name of Athens named after Athena, the goddess of wisdom, who, according to legend, won the city after defeating Poseidon. The victory of the goddess was represented in the construction of a temple on the Acropolis. 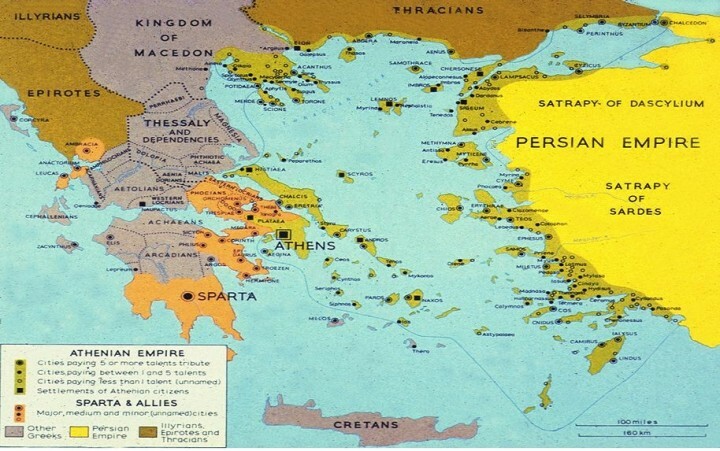 As a city-state, the coastal capital of Athens reached its full swing during the V century BC During the reign of Pericles (from 461 BC until his death in 429 BC), there was a boom in the construction sector, resulting in many of the great classical buildings (the Parthenon, the Erechtheion , the Temple of Hephaestus and Sounion) now regarded as symbols of Ancient Greece. The success of the city was on par with the achievements of the intellectual arts. 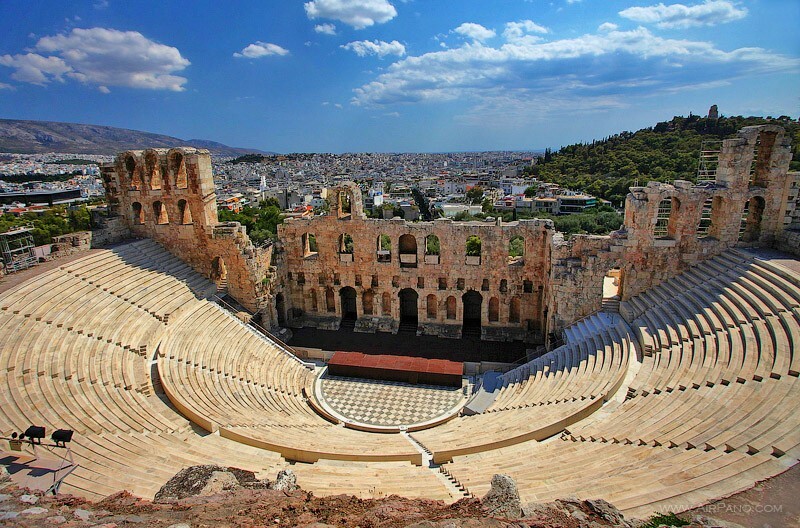 When democracy was born, drama flourished and Socrates conceived the foundations of Western philosophy. 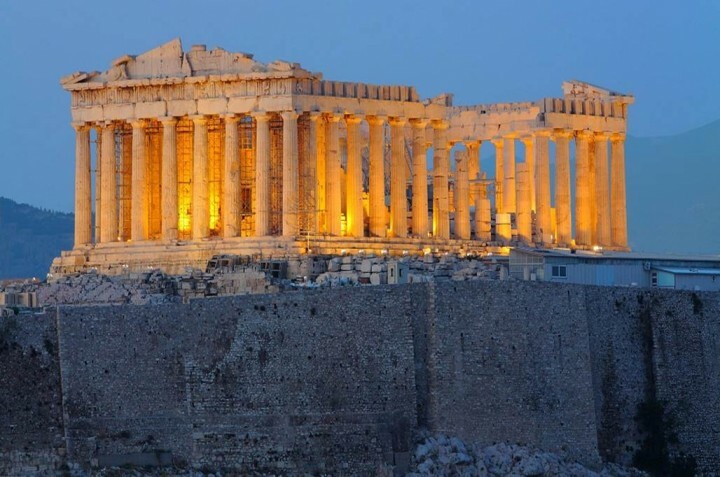 Remarkably, despite the cultural legacy of this period has influenced Western civilizations, the classical age of Athens lasted just five decades. In the late eighteenth century, Athens suffered looting much of its classical past, falling into the hands of wealthy collectors. 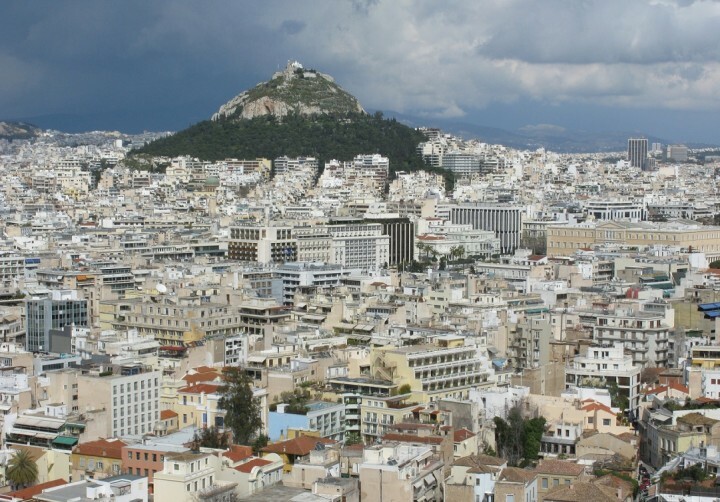 Modern Athens was born in 1834 when the city was restored as the capital of Greece new and independent. Greek refugees filled the city after the war between Greece and Turkey, thus making the rate of population rise. The rapid growth in the postwar period and the high temperatures of the Mediterranean climate have created a widespread sometimes crowded city and pollution. The city receives each year more than three million visitors but most of them try to see everything in the shortest time possible, before heading to the Greek islands in search of sun and fun. Besides the famous classical sites, the city also has Byzantine, medieval and nineteenth-century monuments, as well as one of the best museums in the world and spectacular areas of natural beauty. 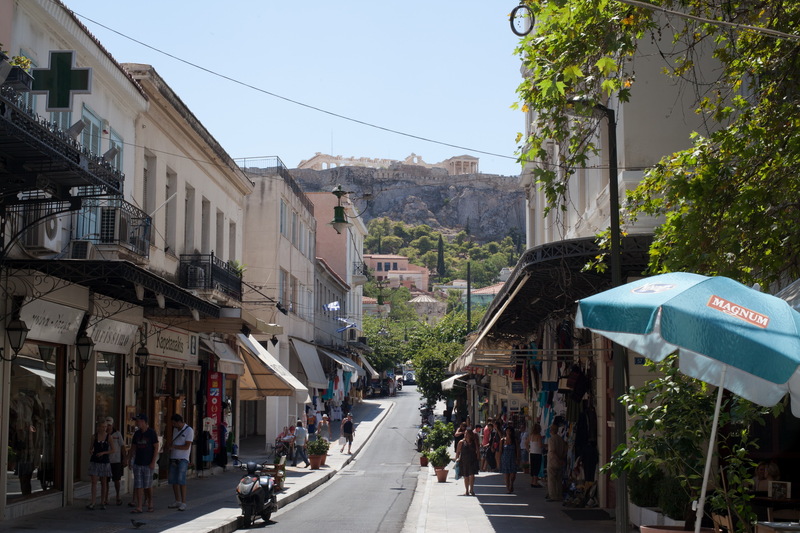 Despite the traffic, the village atmosphere is still evident in their cafeterias, taverns, markets and streets around Plaka. Moreover, Athens has the best restaurants and the best nightlife in the country and remains one of the main cultural centers of Europe . 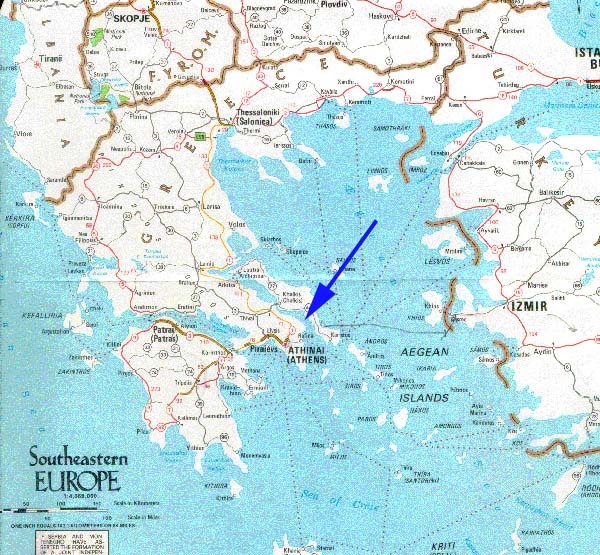 The metropolitan area, including the port in Piraeus, is the industrial and economic center of the country. The New Acropolis Museum is one of the jewels of the city, along with pedestrian ‘archaeological promenade’ that links the sites of central Athens, with the aim of facilitating access to them. Greece, and Athens in particular have captured the news recently due to the poor economic situation. 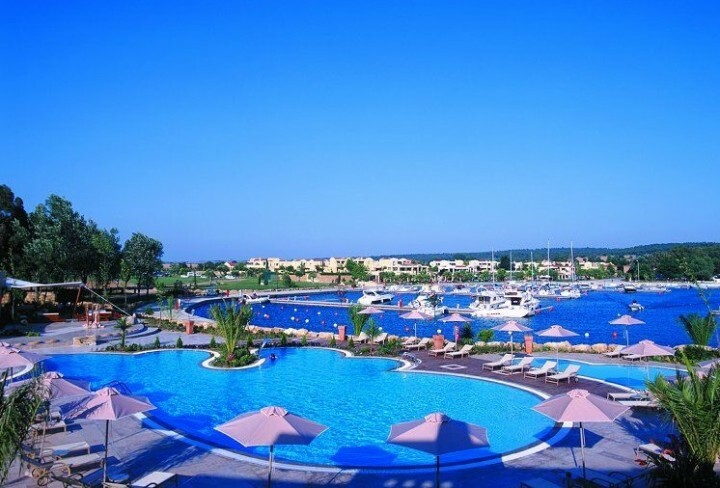 However, Athens is still the starting point for exploring the islands and Greece and interest alone. Tourism is the best way to help this country and the city.